Unlimited Connectivity: Now LIVE at Dreams Tulum! You’ve been waiting, and its finally here – Unlimited Connectivity has officially launched at Dreams Tulum Resort & Spa! Accessible through the free Dreams Resorts and Spas mobile app, you can now enjoy perks, such as free WiFi and free international calling. 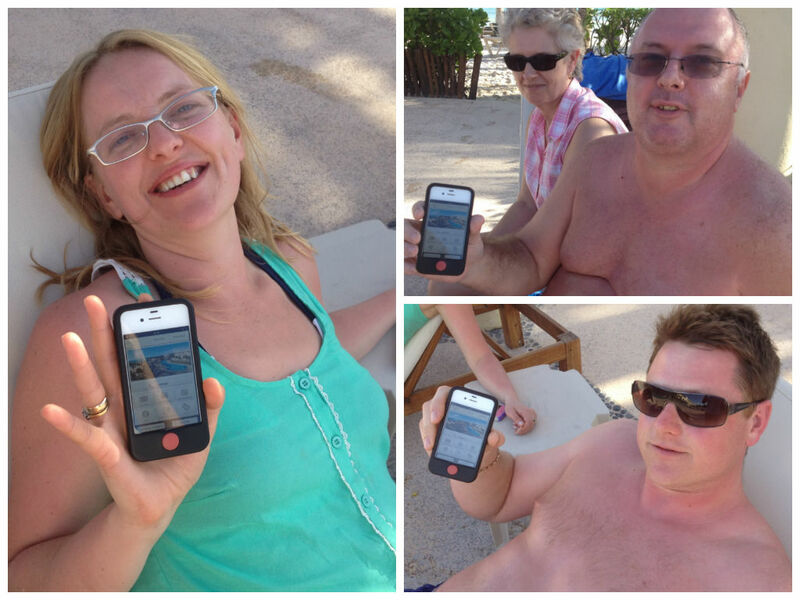 See some of our guests using the app! Book spa appointments, book romantic dining, contact staff, make special requests and more! Check the resort map, restaurant hours, menu offerings, facility schedules and activities calendar! Register your room number and make/receive calls! Check out more information on Dreams Tulum’s Unlimited Connectivity page for more info! The Dreams Resorts and Spas app is downloadable for iPhones, Androids and Blackberries. Restrictions may apply. This entry was posted in Dreams Tulum and tagged Dreams Tulum, free WifFi, mobile application, Unlimited Connectivity. Bookmark the permalink. ← The Best of Instagram!